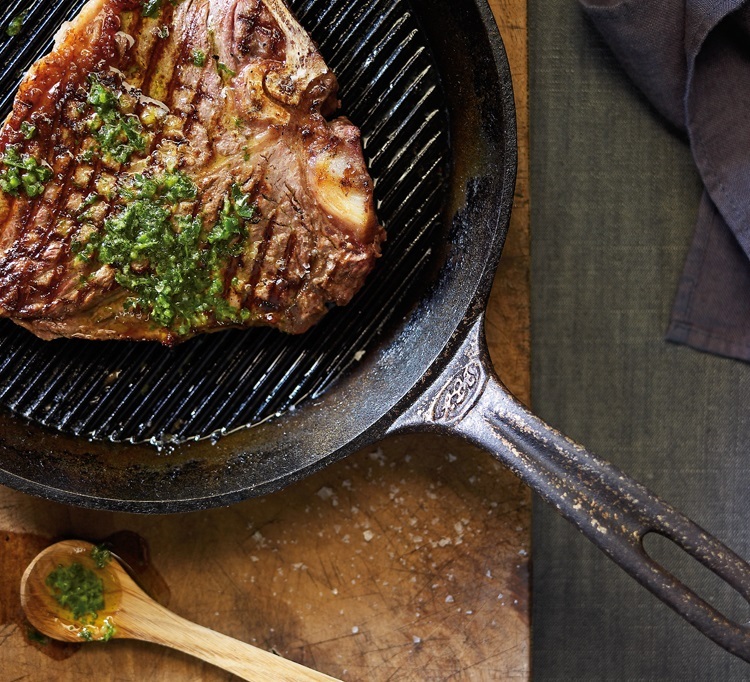 If you haven’t heard of chimichurri, you’re in for a real treat. 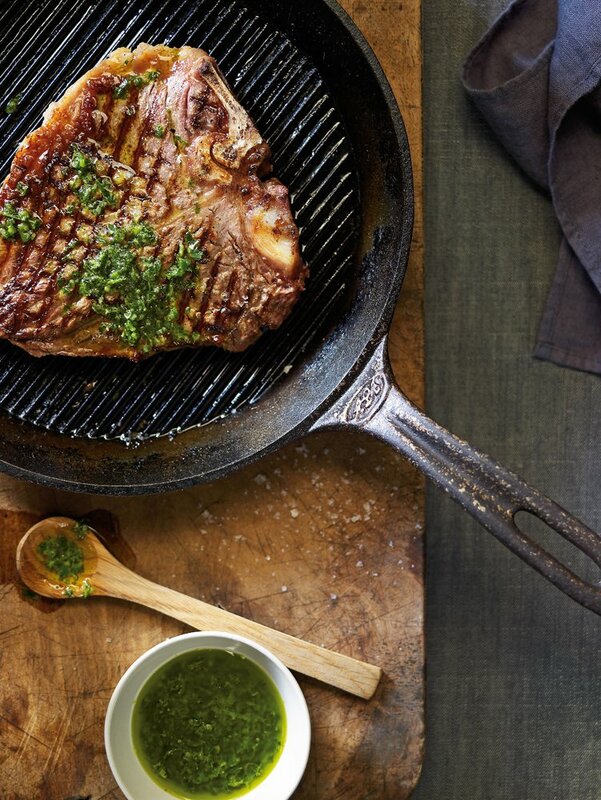 It’s an Argentine pesto-like sauce that is jam-packed full of goodness and is just killer with any type of protein (steak in particular, I think), both as a serving sauce and marinade. You can also add in some raw beetroot for a nice variation. To make the sauce, first crush the garlic with a little salt in a mortar and pestle or you could use a blender. Add the pepper, parsley and coriander leaves and mix to a paste. Add the vinegar and cumin, then the olive oil and season with sea salt and cracked black pepper to taste. Preheat the barbecue hotplate to medium–high and grease with oil. Season the steaks with salt and pepper and cook for 6–7 minutes each side or until done to your liking. Remove from the heat and leave to rest in a warm place for 5 minutes, then serve the sauce on top of the steak or on the side. 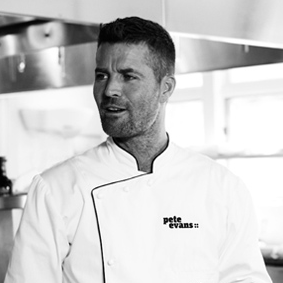 Pete Evans is an award-winning Australian chef, restaurateur, cookbook author, TV host, adventure seeker, and father. You can find him and his work on his Facebook Page or Website. What do you think of Pete’s recipe? Let him know in the comments below! Muscle for Life Success: Alice S.